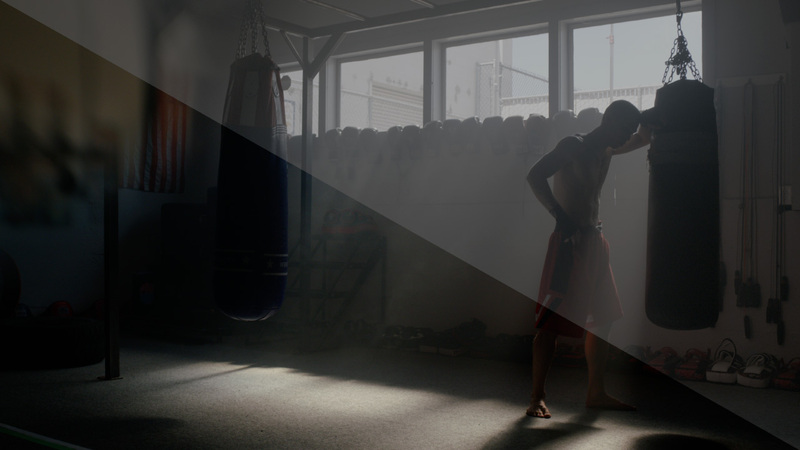 Today we are releasing an update 2.0.6 for all color grading LUTs packages. The update is available for immediate download from My Account. Download the color grading package in your account to update to the latest version. This update includes 4 new Log conversion LUTs. We haven’t included log conversion LUTs for RED Log3G10 using color spaces other than the REDWideGamutRGB as RED Log3G10 was specifically designed to encode camera data in REDWideGamutRGB colour space for subsequent grading and transformation to HDR, SDR or other log encodings. Header image courtesy of Abandon Visuals. Tagged Log Normalization, Log3G10, Product Update, REDWideGamutRGB.